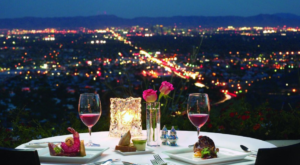 If you have a special night planned with your sweetie, why not make it a little more memorable with some spectacular views? 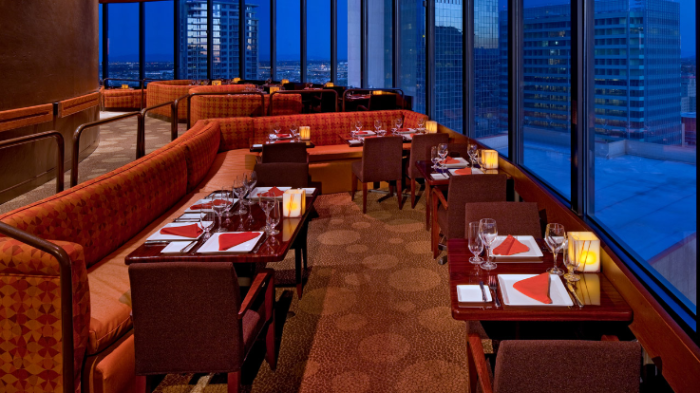 Here are 10 restaurants that offer stunning views in addition to delicious meals. Ever looked up from downtown Phoenix and wondered about that circular structure on top of the Hyatt? 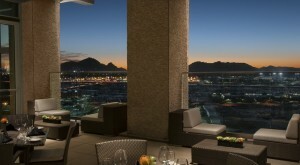 That is Compass Arizona Grill, a revolving restaurant that shows off some spectacular views of the city. 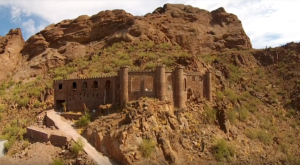 If you're looking for a slightly more upscale version to your dining experience at the Grand Canyon, get reservations here. 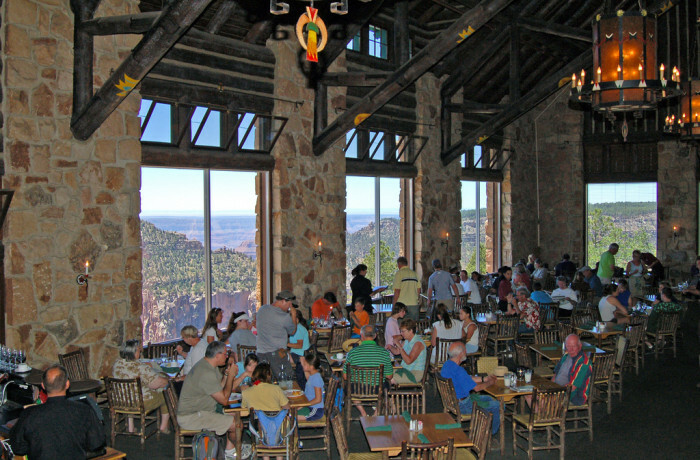 Enjoy a meal with a view of the Grand Canyon in the background. 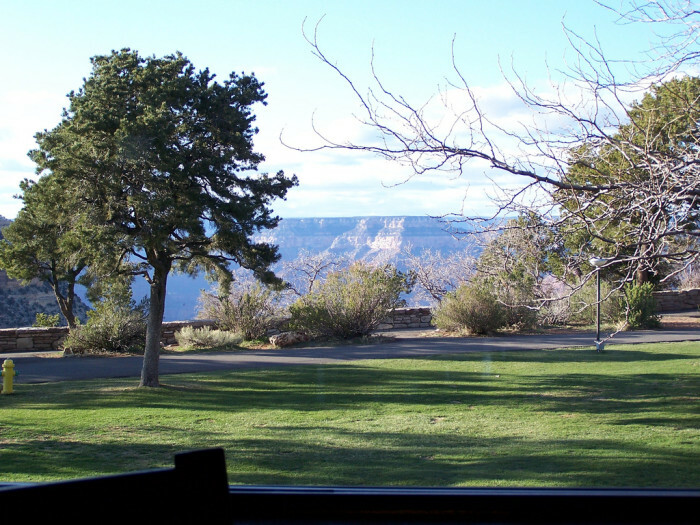 Another Grand Canyon dining option is located along the North Rim at the Grand Canyon Lodge and this view is even more spectacular. 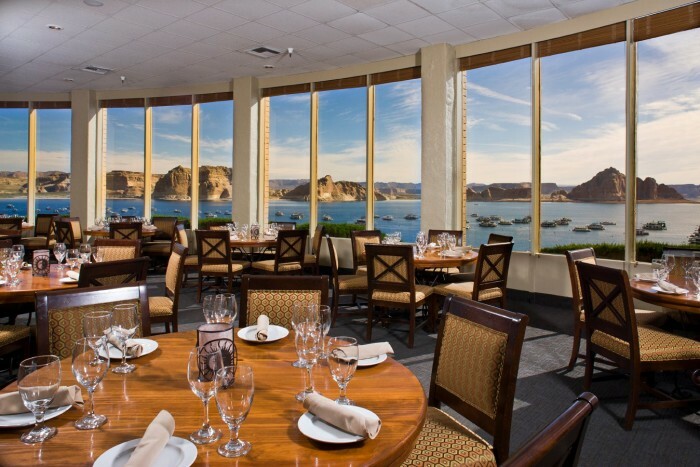 You can enjoy a beautiful, sunset view of the natural wonder while enjoying a delicious prime rib. 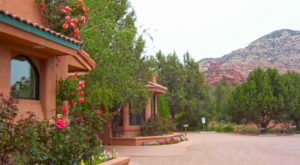 This restaurant is located in the Lake Powell Resort on the west side of the lake. 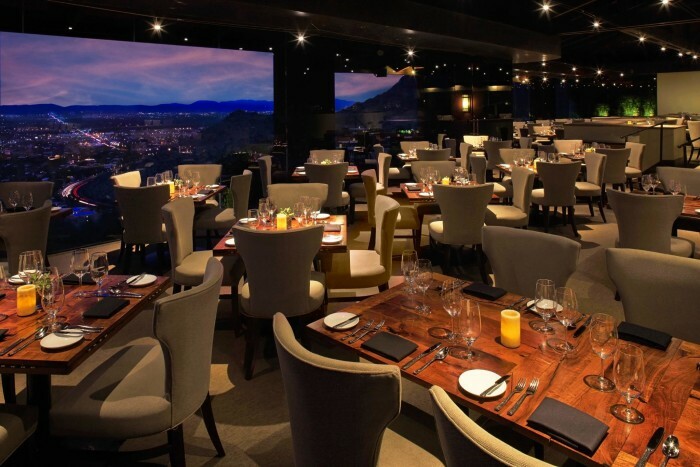 Although the menu is pricey, the food and the views will leave you satisfied. 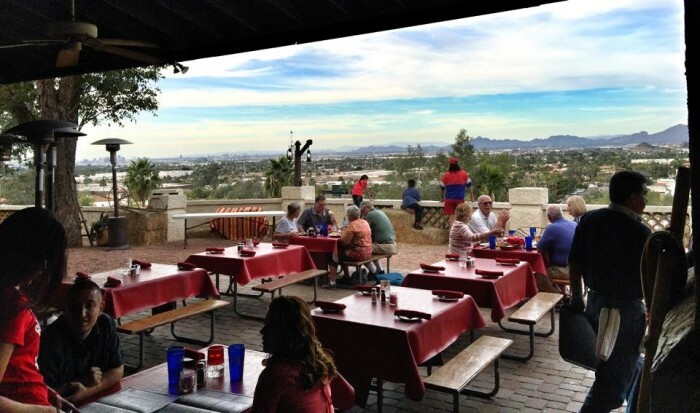 Another Phoenix location, this restaurant sits along North Mountain and offers some beautiful views of the Valley. 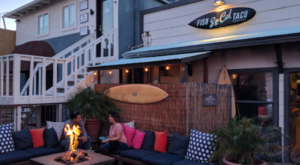 For the best view, sit outdoors on the patio, like the couple pictured above. But if you decide to sit indoors, you can still see some good views of the mountains. 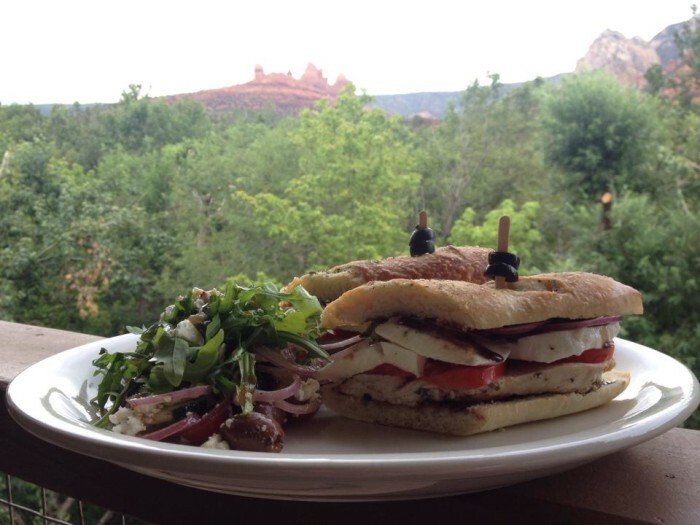 If you feel like pizza, pasta, or a sandwich are best enjoyed with some red rock views, check out Hideaway House in Sedona. 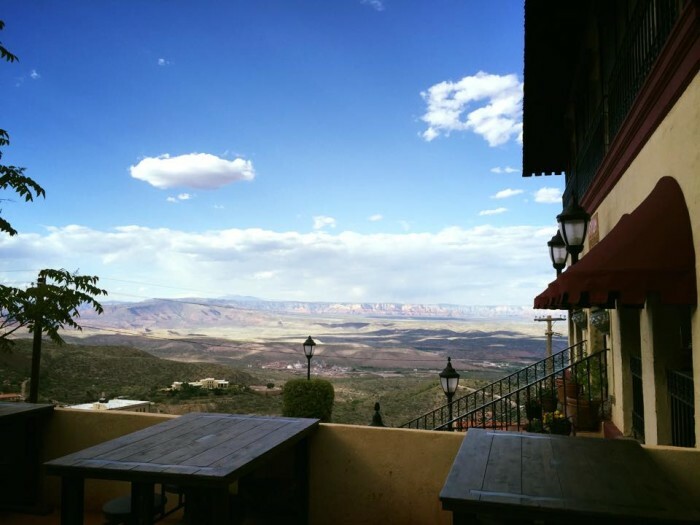 If the haunted environment isn't enough to bring you to this restaurant, then perhaps the stunning views of the Verde Valley will. 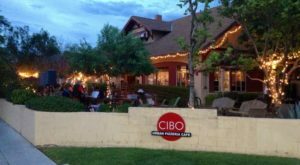 This restaurant is beautiful inside and out, plus it offers some of the most scenic views in the East Valley. 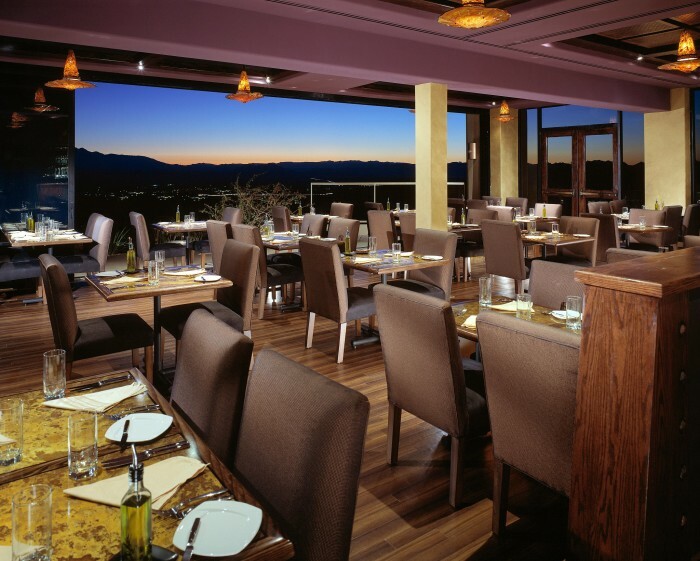 Sitting at the east edge of South Mountain, the motto for this steakhouse is “beef and brew with a view.” It certainly does offer a great city view of the Valley and surrounding mountains. 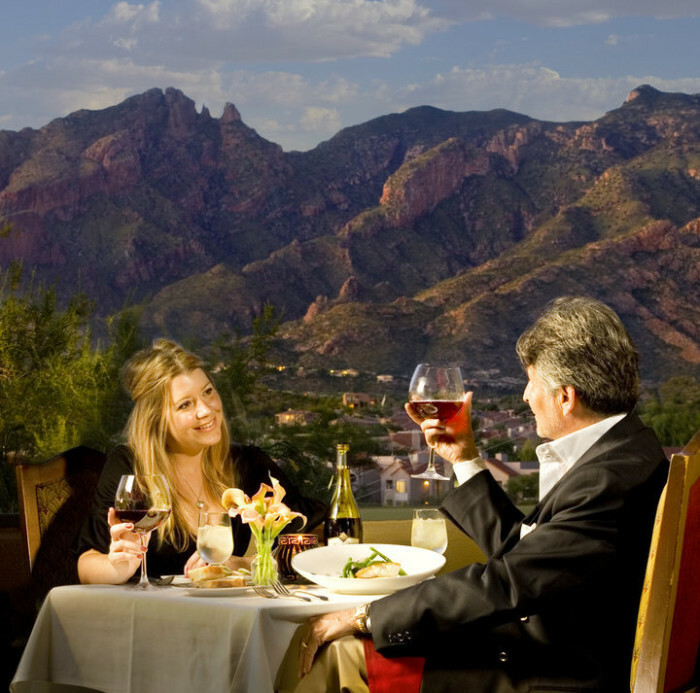 What other restaurants with a fabulous view would you recommend to your fellow Arizonans? 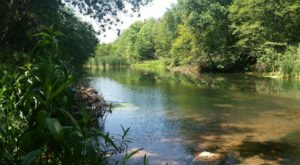 Share your finds in the comments section below!